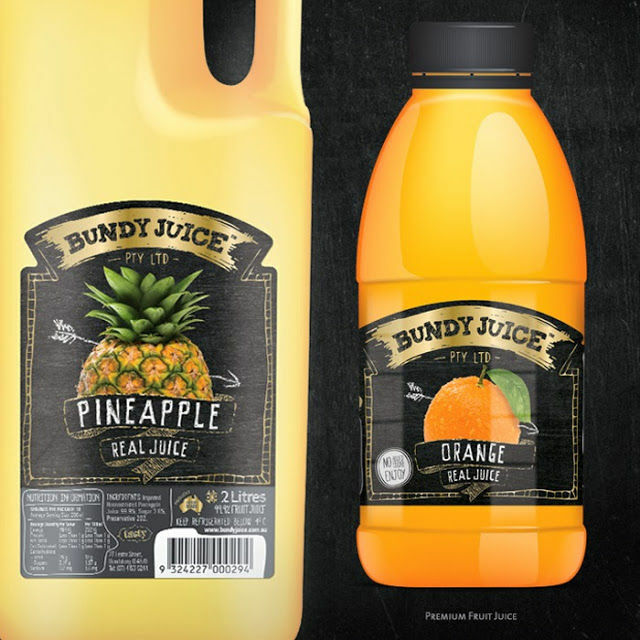 Bundy Juice commissioned New Zealand creative agency Redfire to evaluate their decade-old packaging and come up with a fresh redesign. 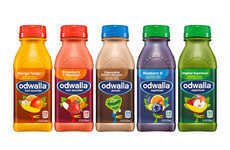 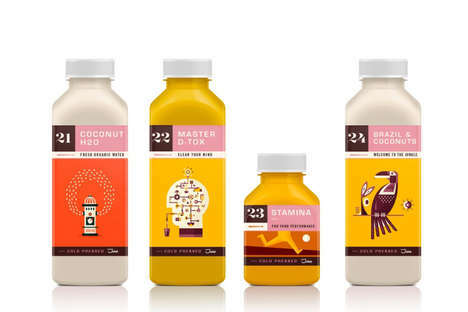 The Australian juice company was relying on a design that was old-fashioned and inconsistent. 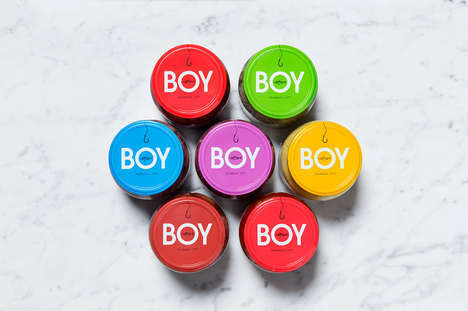 In addition to coming up with something contemporary and cohesive, the designers wanted to add a little more presence to the packaging -- something that wouldn't be missed on the shelves. 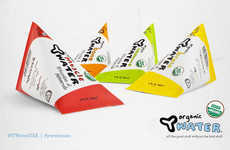 However, as with every redesign, it was important that the brand remained recognizable. 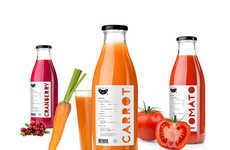 The final design was something that highlighted the premium quality of the juice, without losing the brand identity that its worked so hard to cultivate. 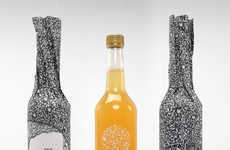 The redesign is based on a hand-crafted aesthetic that looks unique and rejuvenated.